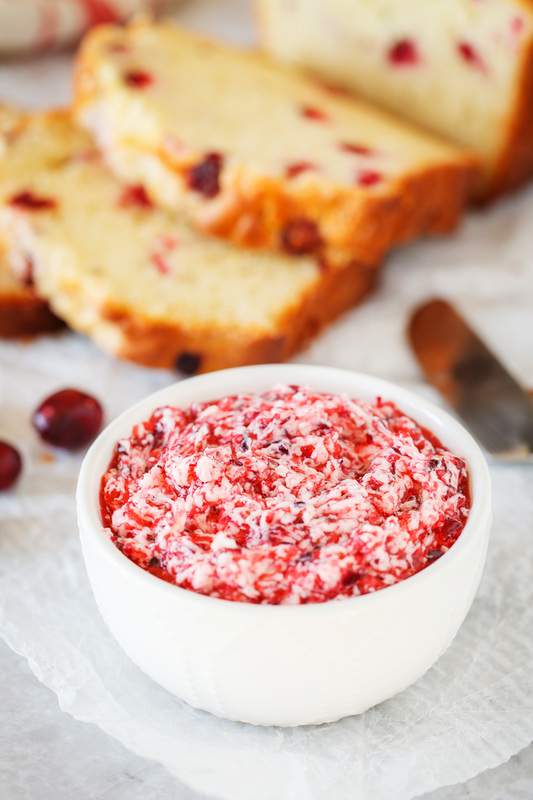 This Cranberry Bread is a delicious bread filled with fresh cranberries and topped with a delicious cranberry butter! Perfect for your Thanksgiving table! 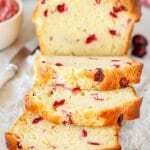 I’m not sure which part of this recipe is better, the cranberry bread or the fresh cranberry butter that goes with it! 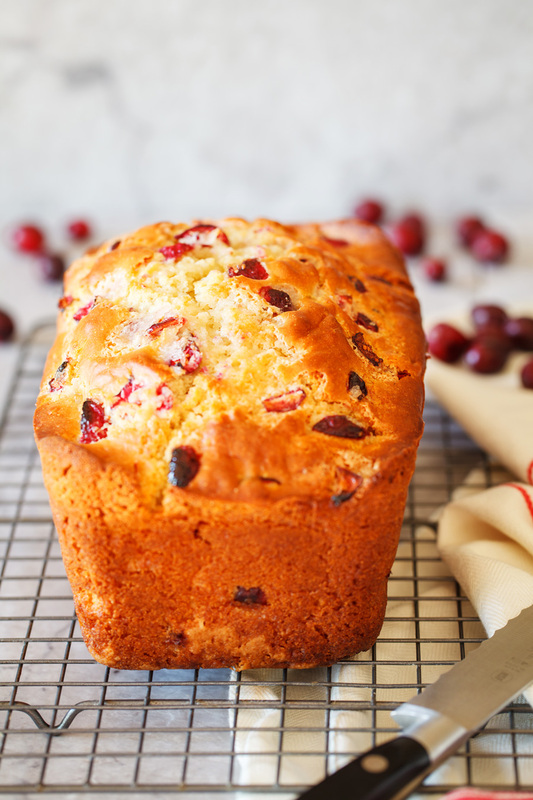 This cranberry bread is a simple and delicious bread for your Thanksgiving table. It’s filled with fresh cranberries and a hint of orange from the frozen orange juice. 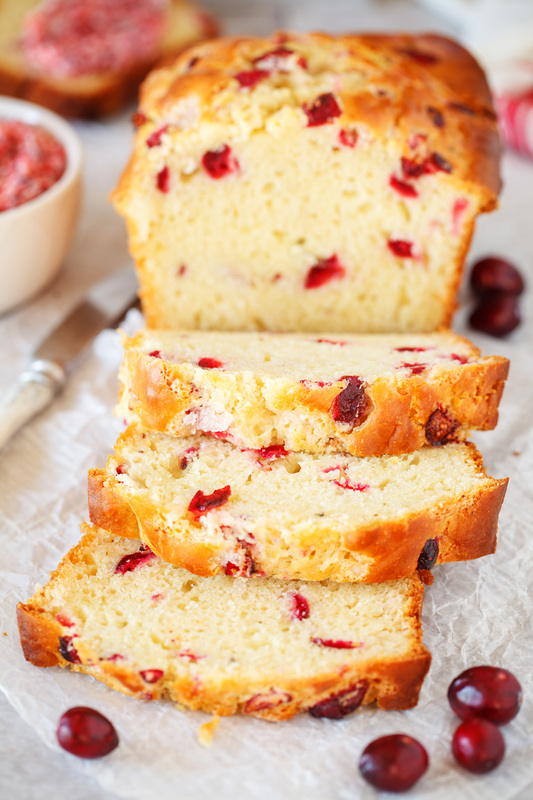 This cranberry bread makes a great gift for your friends and family members too! 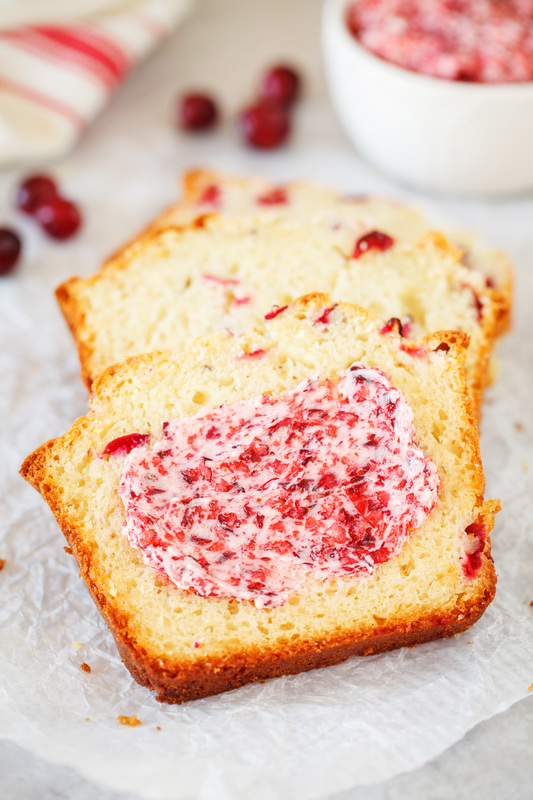 Make a double batch, wrap a loaf with some parchment paper and ribbon and give it to a friend. Sift flour, remaining sugar and dry ingredients. The butter may look curdled; this is normal.